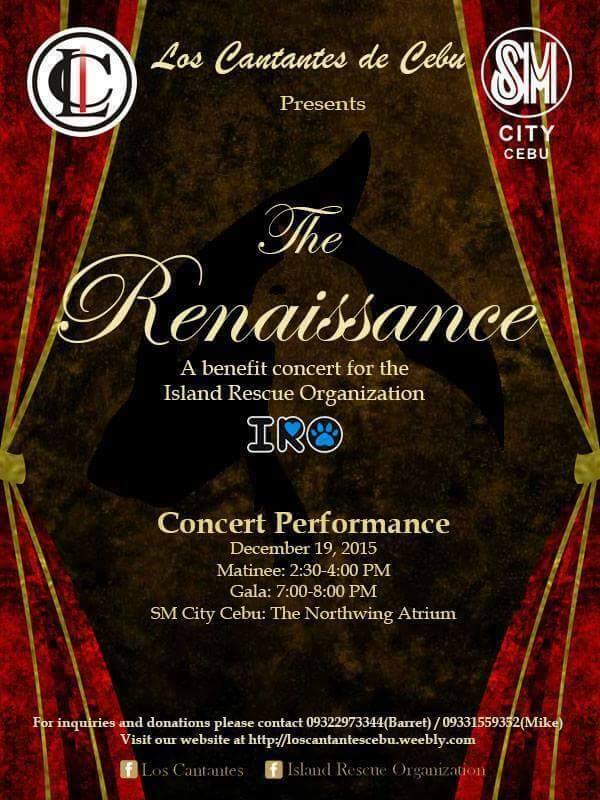 Hear the angelic voices of the Los Cantantes de Cebu during their benefit concert for IRO this coming December 19, 2015 at SM Cebu! See you there!!! ?